More than 200 of the world’s best athletes converged once again in Aspen this year for the most awaited Winter X Games. 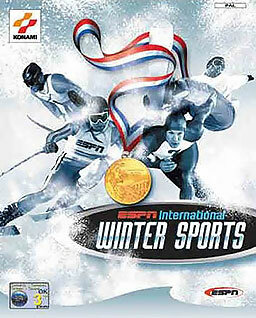 Athletes from across the globe compete for medals and prize money in the following sports: Skateboarding, BMX, Snowboarding, Rally/Moto X, Skiing and Surfing. The annual sports event includes day and evenings competitions which are free to the public and are broadcast live on television. The live television broadcast has consistently reached record highs and has surpassed the previous years’ viewership. Fans and extreme sports enthusiasts are also treated to a sports and music festival, which includes live music, demos, giveaways from sponsors and autograph sessions with the athletes. Interactive elements are also added wherein athletes get to chat with their fans and answer questions from them. These interactions are recorded and can be viewed at the Winter X Games’ official website. Live chat sessions between the competitors and their fans are also being featured on the website. Profiles of all the athletes that are competing during the event as well as the latest results are also available. Photos and videos of all the events are also uploaded to keep fans updated on the latest happenings. Have you missed any of the new and amazing tricks by your favorite extreme sports athlete? You can view them as often as you want on the website. Fans can follow all the exciting events and get updated not just through the website but also by following the games on their official social media accounts. I was hooked in watching the figure skating events last week.